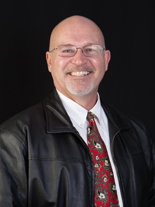 Foreclosure properties for sale in Sequim and Port Angeles are now available through a retired real estate attorney who himself did many foreclosures in Sequim and Port Angeles. 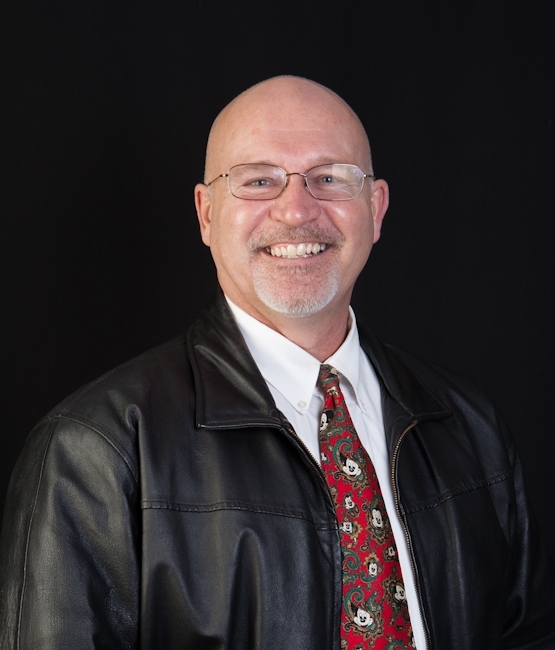 Chuck Marunde now offers his clients a service at no cost, which gives them the ability to search the entire foreclosure database here, including pre-foreclosure properties, trustee sale properties, and REO properties (already foreclosed and listed for sale). This service is offered through Sequim & Port Angeles Real Estate, LLC. The following foreclosure database is a subscription service I pay for, but I offer it to you here at no cost with the permission of the largest foreclosure database in the country, Foreclosure.com. If I can answer a question for you about the foreclosure process or how to bid for a foreclosure, either before the Trustee’s Sale, at the the Sale, or when the property is an REO (bank owned listing), don’t hesitate to email me or call me at 360-775-5424. By the way, if you’re looking for foreclosures in any county in Washington or in any state, make your offer through me. I just might be able to save you a lot of money because of my experience. Why not use me to make money? One thing I want to share with you up front, although this is self promoting, is that I’ve done more foreclosure work in Sequim and Port Angeles than most, since I was a real estate attorney here, and I did many foreclosures and forfeitures from beginning to end. I know the process intimately, the costs involved, what can be waived or negotiated away, and how to deal with second mortgages, third liens, judgments, tax liens, bankruptcies, and L&I liens. Real estate agents have been calling me for 15 years to understand how to handle these issues. My point? I know this subject. Can I earn your business? Search the Entire Foreclosure Database for Sequim and Port Angeles here. 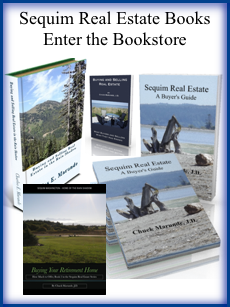 One Response for "Foreclosure Properties For Sale in Sequim & Port Angeles"